Hello there, and welcome back to the Redlands Lock & Key blog! For decades, we hear at Redlands Lock & Key have been providing Redlands area residents with the best locksmith services in the area. Whether you need to regain access to your home or vehicle, or you are in need of transponder key replacement services, we are able to not only meet those needs but meet them in a way that is affordable and timely. While we are aware that there are multiple locksmiths to choose from in the Loma Linda area, we wanted to take some time in today’s post to go over the reasons that we feel set us apart from the competition and make us a truly exceptional locksmith. Continue reading below to learn more. If you take the time to browse other locksmiths in the Loma Linda area, you will undoubtedly find many businesses that claim to be “the best.” In our opinion, it is easy to say you are the best but it is tougher to actually prove, through services rendered, that you are, in fact, the best. At Redlands Lock & Key, we let our services do the talking. We are a family owned company that has been in business for over 6 decades. During this time, we have helped thousands of customers with their needs as they relate to locksmithing and, through these decades of service, we have established ourselves as one of the most trusted names in the business. Our locksmiths take the time to help customers with their problems in a non-rushed, friendly way. We understand that the customer is our number one priority on every job and we have made it our mission to put customer service above all else. Piggybacking off of the previous paragraph, we also understand that even if you provide the best customer service possible, it doesn’t mean much if you don’t have the services to back it up. At Redlands Lock & Key, all of our staff members are highly trained specialists that have taken the time to train with the latest and greatest technology in the locksmithing industry. We use the latest tools and techniques to make sure that our services are of the highest quality and that we do not damage your home or vehicle when attempting to unlock a stubborn lock. 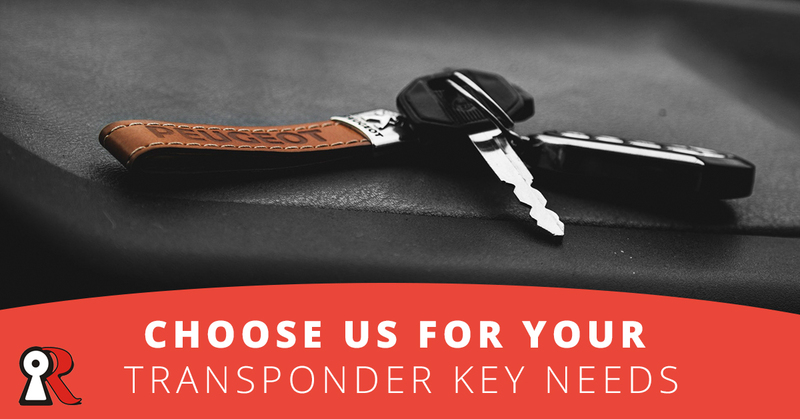 Additionally, we only use the highest quality keys and software for our transponder key services so that you can rest assured your new key will work no matter what. If you would like to learn more about the locksmith services that we provide for Loma Linda area residents or you are in need of our services, please do not hesitate to get in touch with us by phone or by visiting our website. We promise to provide professional, affordable, and prompt services no matter what. Don’t settle for a second rate locksmith company, contact us today and let us show you why we have been a trusted name in the business for over 60 years.